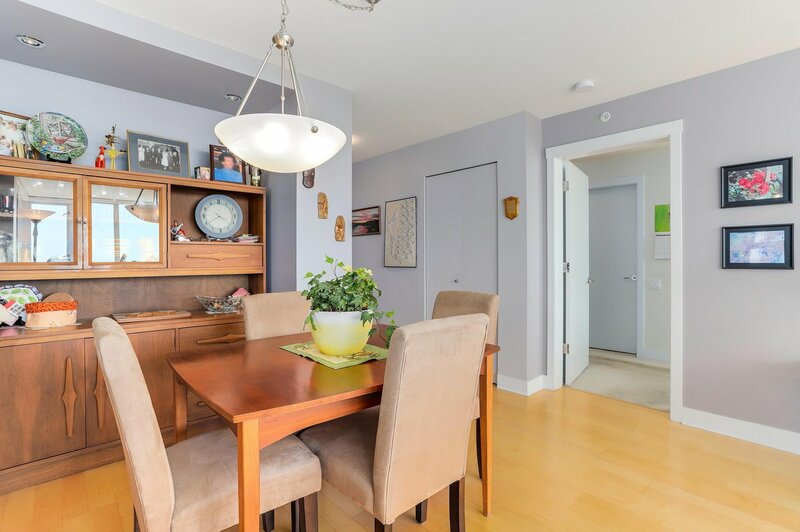 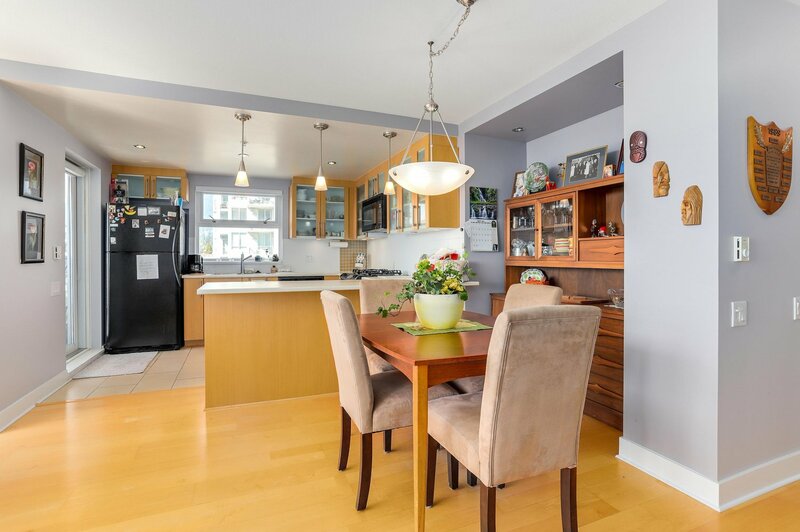 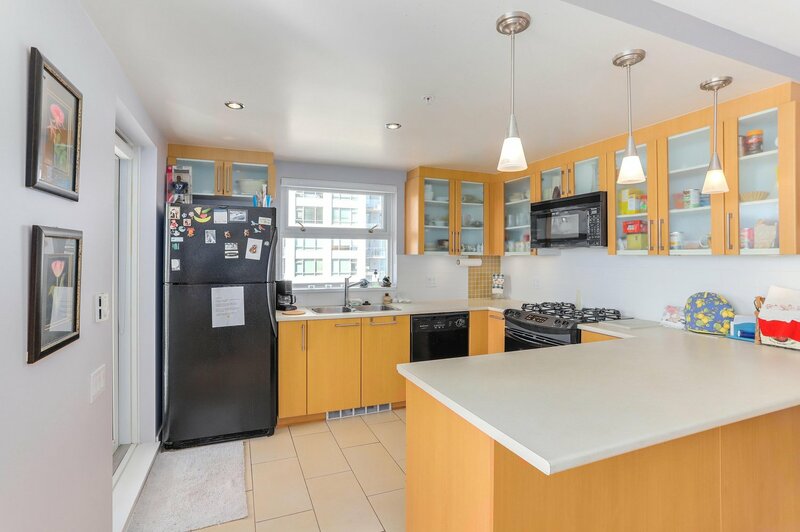 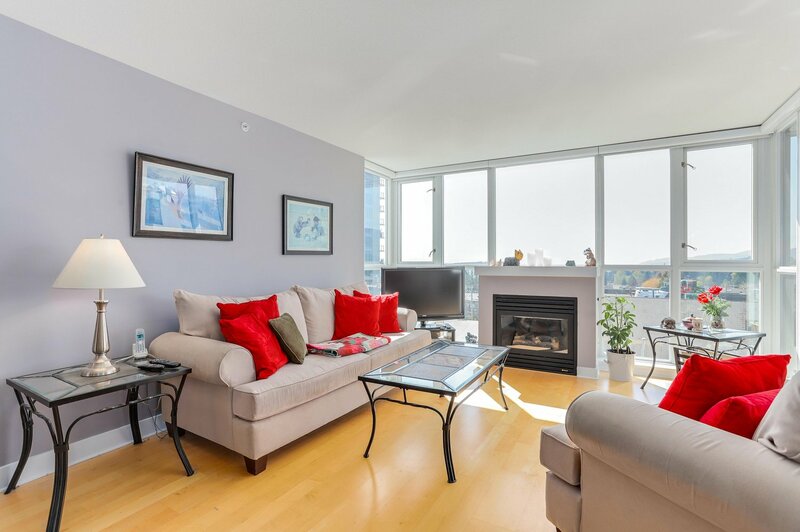 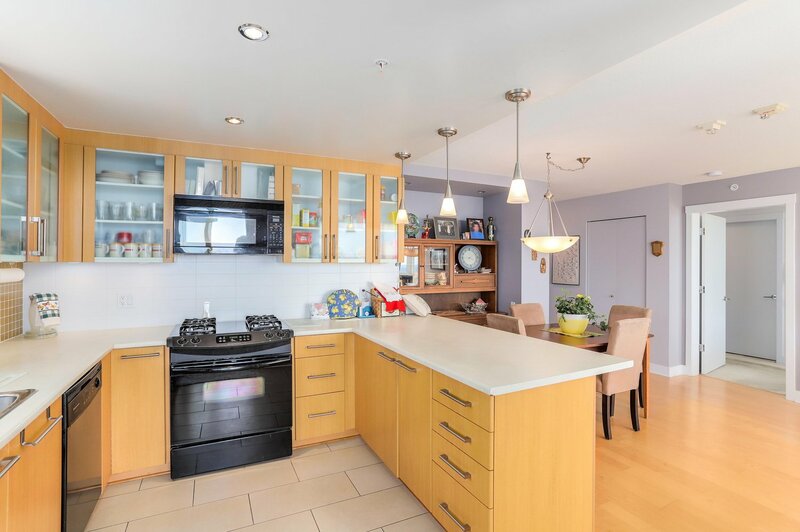 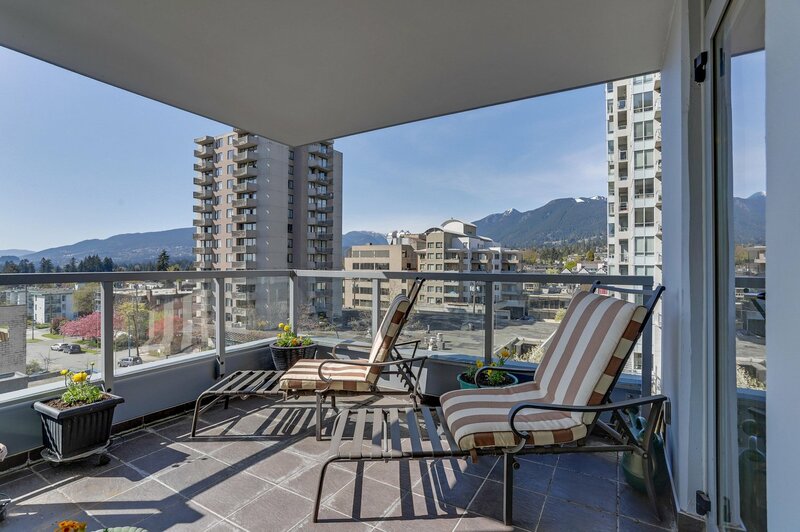 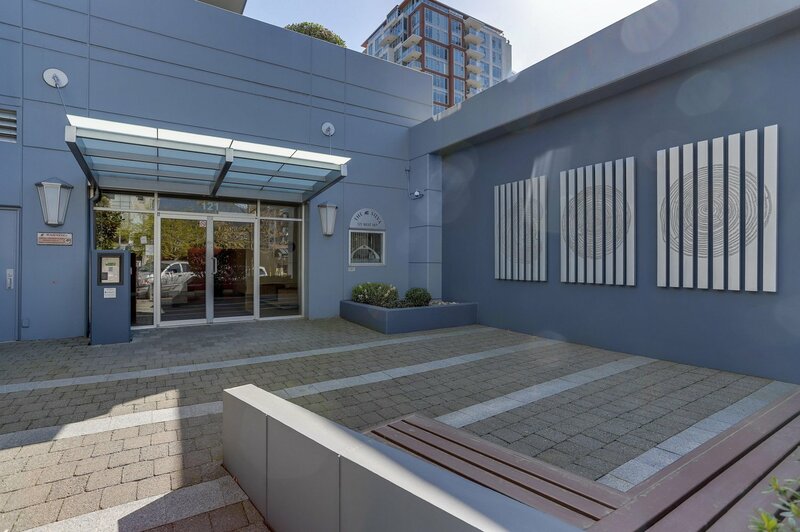 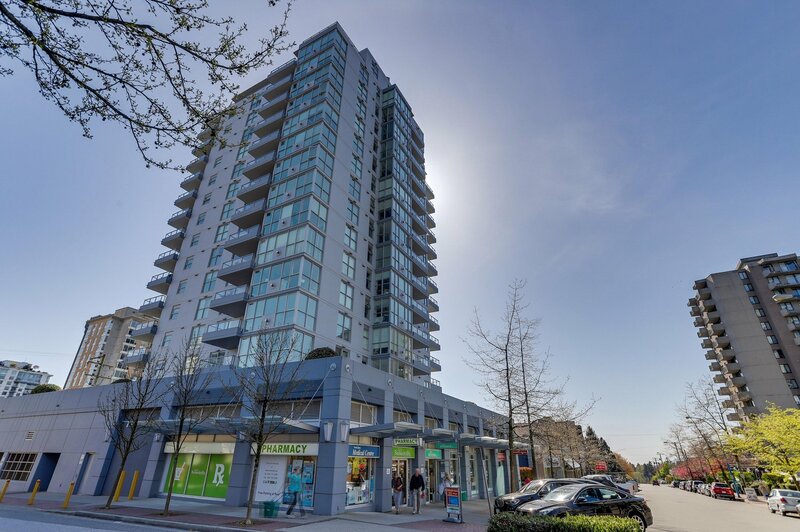 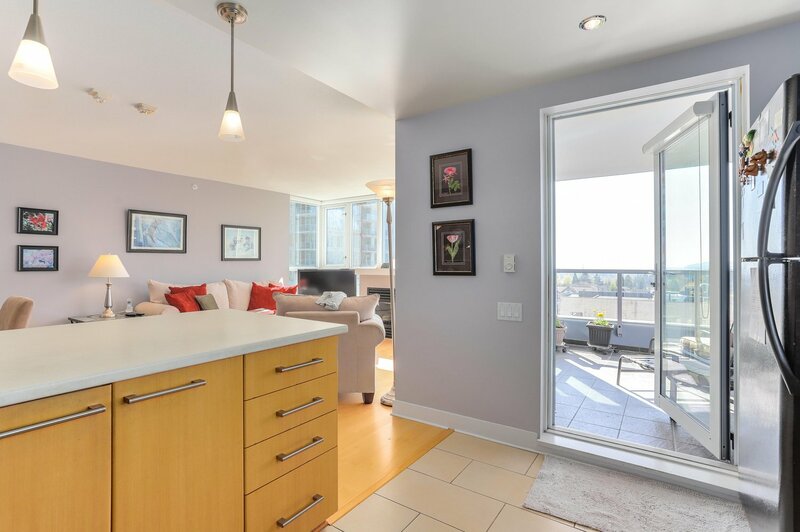 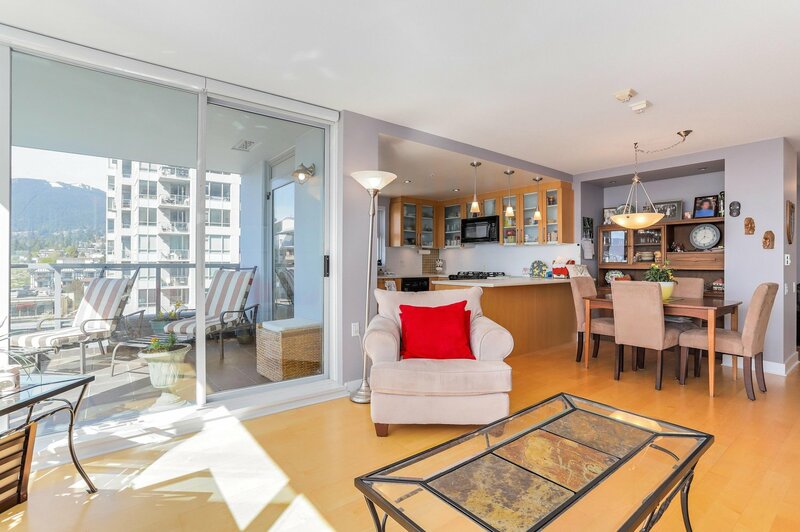 "The Silva” offers exceptional value and Central Lonsdale location. 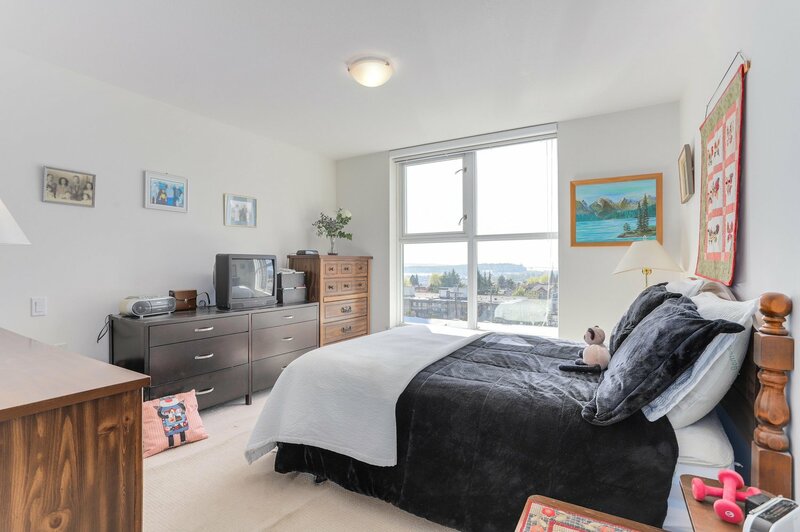 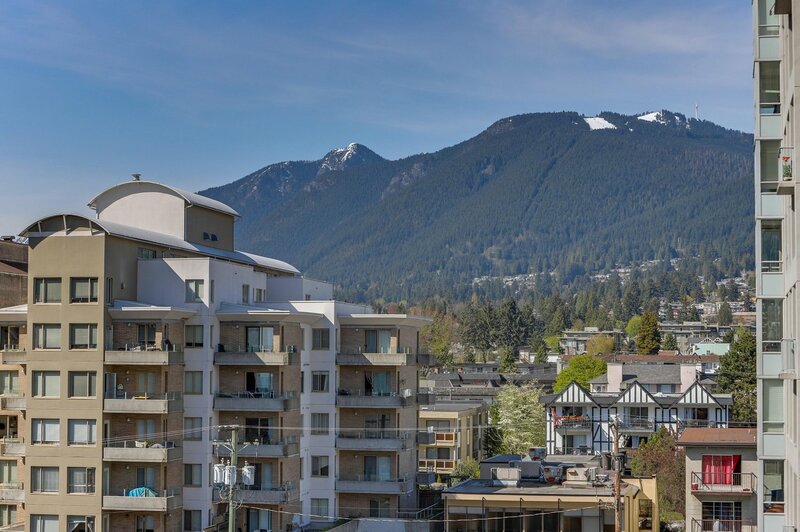 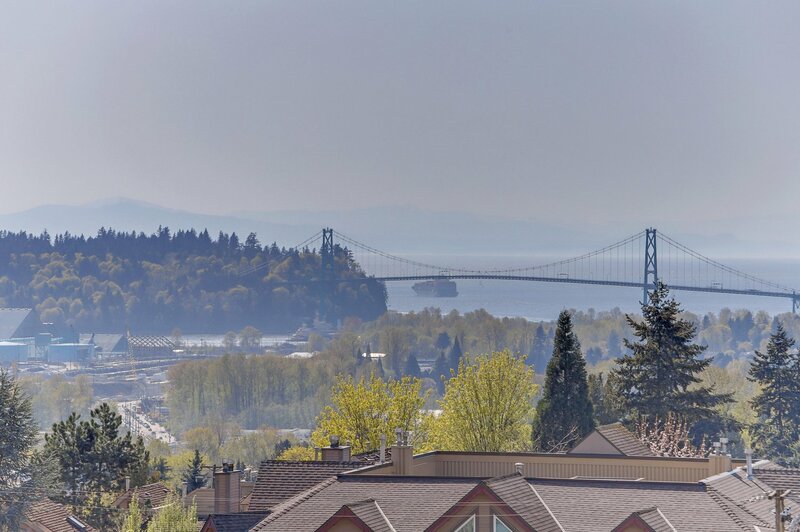 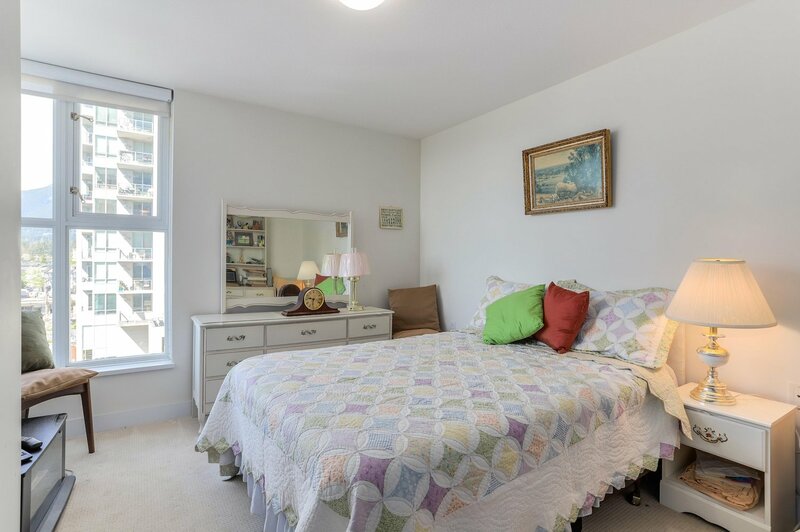 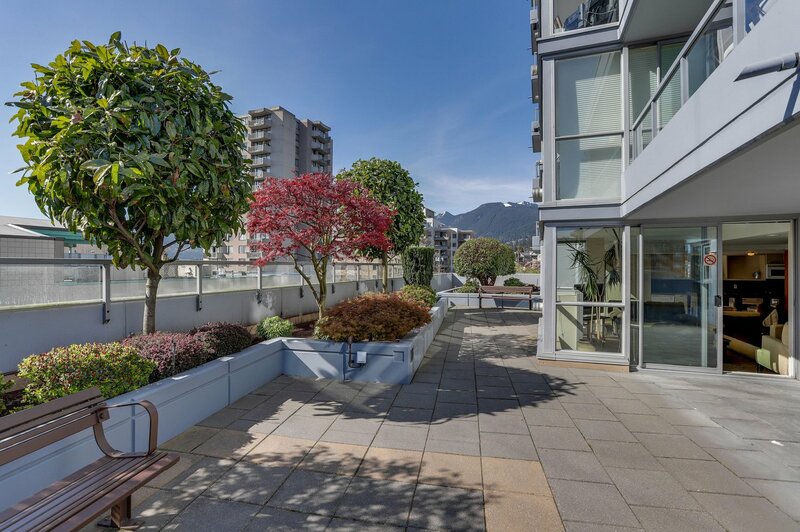 Enjoy amazing Ocean and Mountain views to Lions Gate Bridge and the Lion peaks from this large 1,149 sq ft - 2 bedroom and 2 bathroom suite. 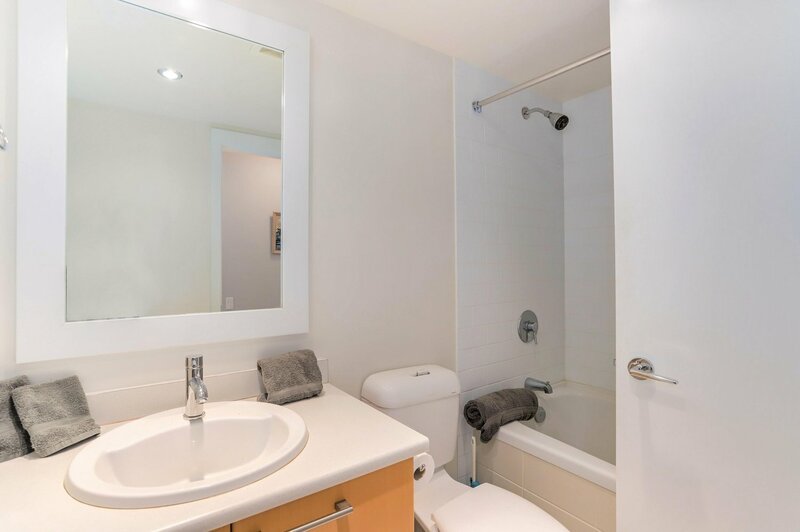 The Master suite is a great size, has full ensuite w/double sink, full bathtub and separate shower area. 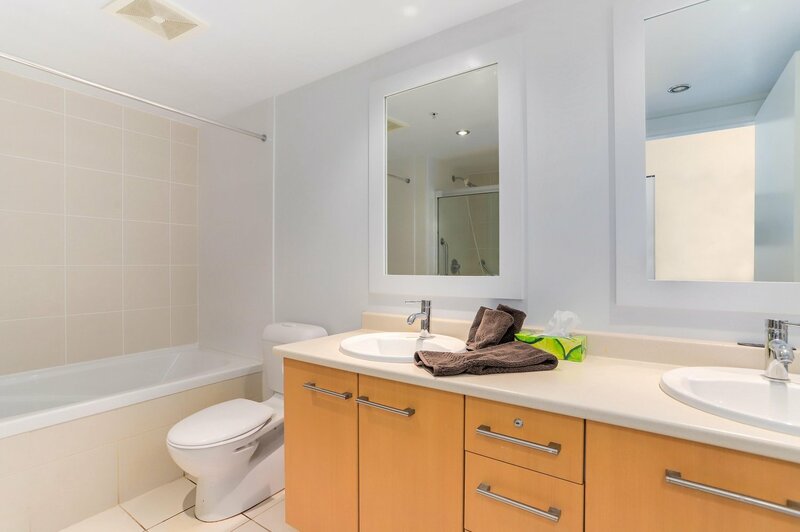 The Second bedroom is completely separate & in it’s own area with full bathroom as well…ideal for family or guests. 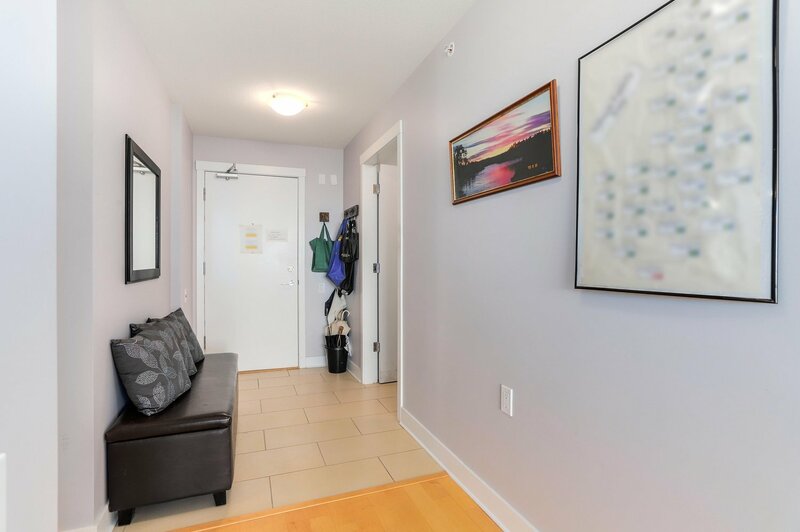 Generous foyer entry area has adjacent laundry and pantry room. 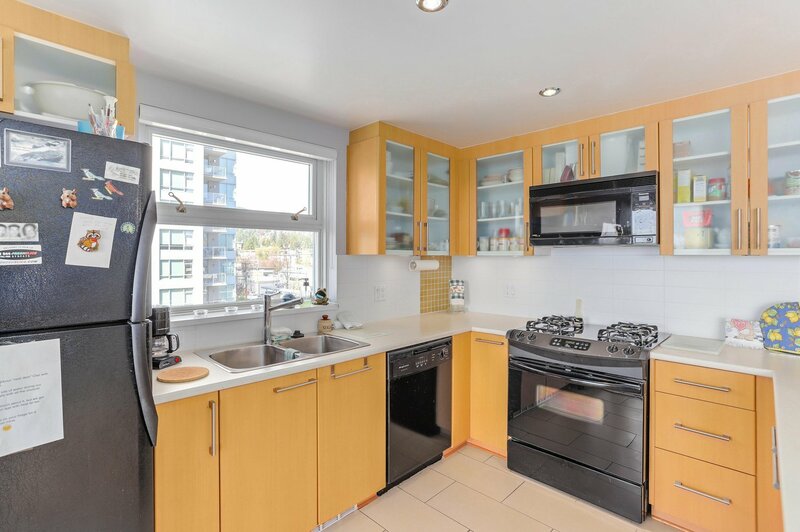 Kitchen and living area is open, can be used in many different ways and it also provides multiple access points to the fully covered oversized patio space to enjoy year-round sunsets! 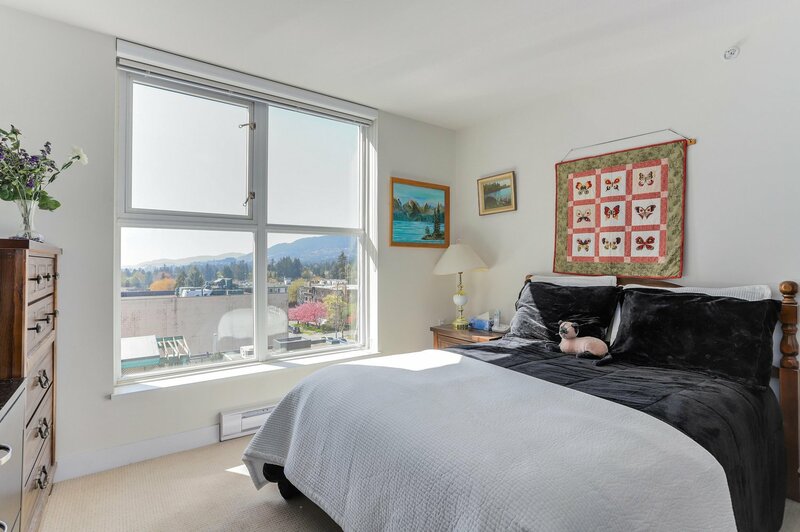 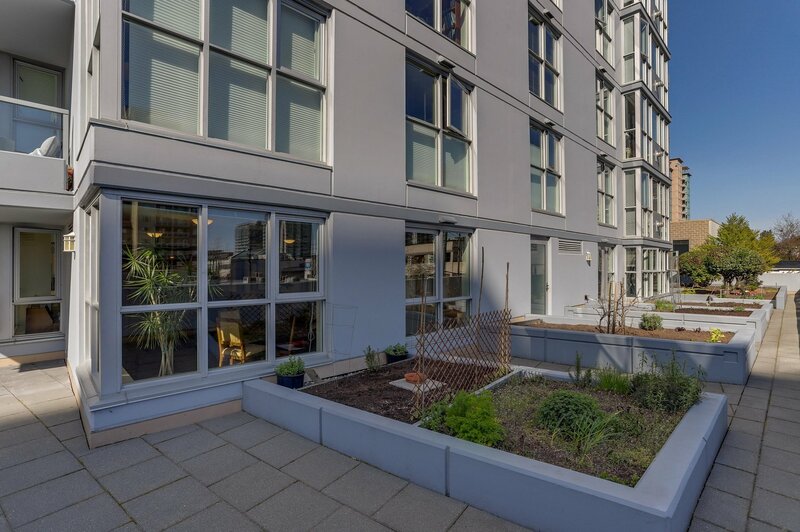 Includes 1 parking, storage locker, gym, guest suite, visitor parking and community garden area. 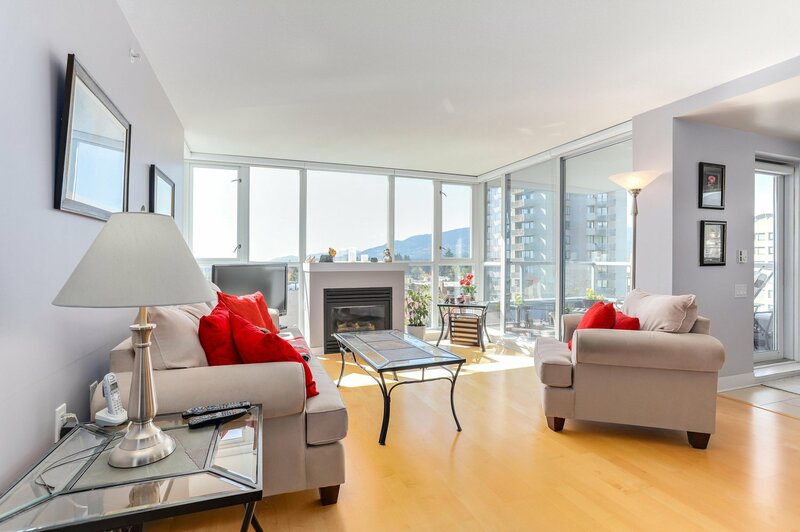 Call for further details!